A classic circle table never goes out of style, especially when it’s the 14-inch Bleecker Coffee Table designed by Guillermo Gonzalez and crafted by Modloft! Smooth and simple, understated yet elegant, the Bleecker Coffee Table offers sleek service on its own or joined by other Bleecker pieces. 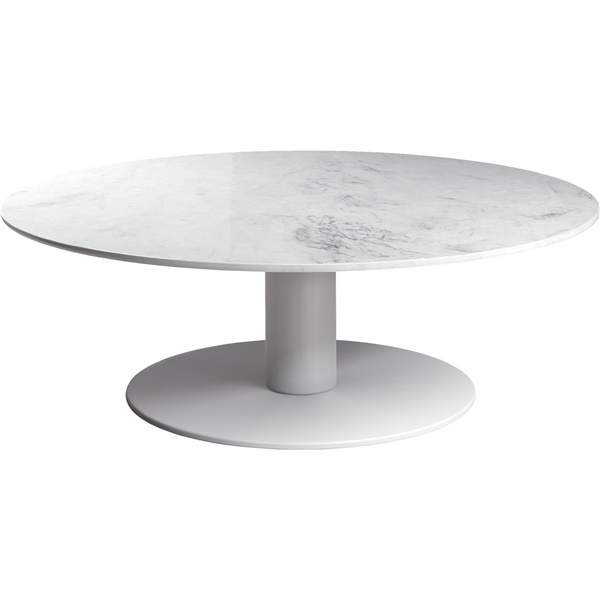 Its base and shaft are powder-coated to a crisp, clean white to complement an Italian marble surface that’s sure to shine in your contemporary space. Can be used in conjunction with other Bleecker pieces by Modloft. Fits well into both contemporary spaces and those with a retro style. Stable powder-coated base and shaft. 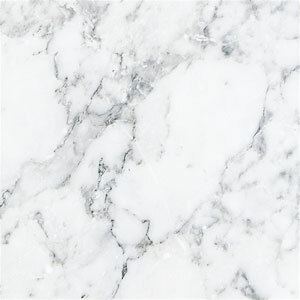 Topped with luxurious and long-lasting Italian marble.